The Inventory section of AirVantage is not used frequently by ALMS users on a day-to-day basis. To help simplify the user experience in ALMS, we have hidden this section by default for most users. We have duplicated a number of the key features of the Inventory section in the Monitor->Systems section of ALMS. Please be aware that you can re-activate this feature on a user-by-user basis at any time, if you do use the Inventory features in ALMS. 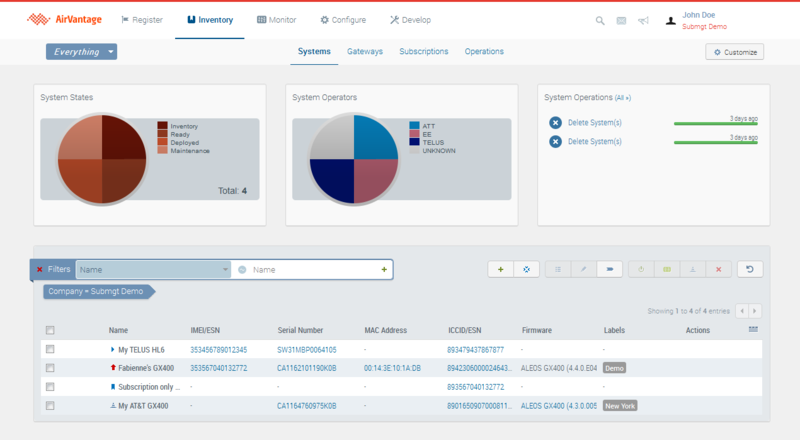 Inventory helps you manage your stock of different entities (systems, gateways and subscriptions) that can be used in AirVantage. 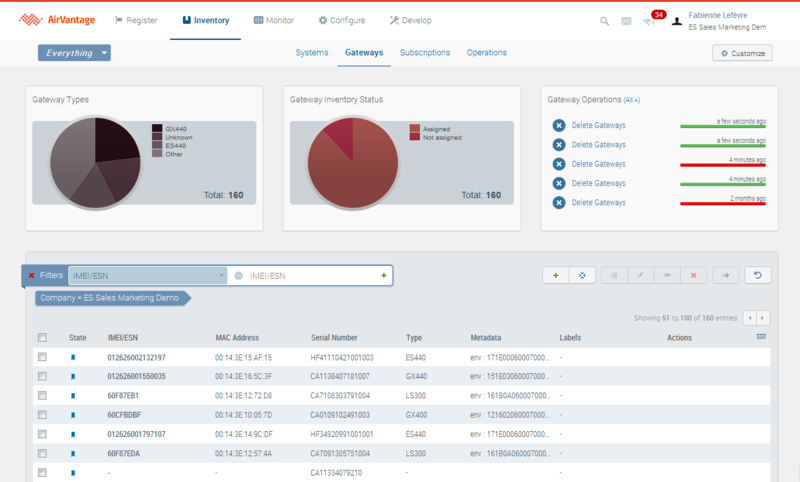 Within Inventory activity, you can create, edit and delete systems, gateways and subscriptions, activate them, check their deployment status, group them with labels. You can also transfer a gateway to a partner company. You can also leverage subscription management features from your mobile network operator: synchronize, activate, suspend, resume, change price plan at the condition you have configured your account in the Administration - external accounts . Entity sections give you access to your stock of systems, gateways and subscriptions and offer inventory management capabilities. The system is really the entity that a user, whatever his or her business, will manage and monitor throught ALMS Cloud. It can represent an Airlink gateway running ALEOS but also a telematics box, a power meter, a monitoring equipment, a home gateway and more. A Sierra Wireless hardware with communication capabilities such as GX400, FXT009, GL6100 or an AirPrime module. It can also be a third party hardware. 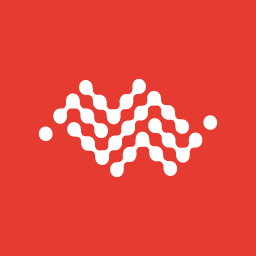 A firmware such as the ALEOS firmware revision that runs on the device, or a company business applications managed with ALMS that would be installed on the module via ALMS. A company business application can use ALMS to configure its application, and receive data and events from his systems. 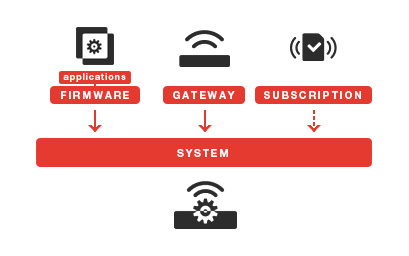 A subscription is used in a system to manage the connectivity provided by an operator. It can be wireless or wired connectivity. System registered (complete or partially created) in ALMS. Used before deployment during staging activities and to track the association of entities. User can choose to create system in Inventory state from the Inventory activity. A system in Inventory state will not be visible from the Monitor view. ALMS does not take into account a communication from a system in Inventory. System activated ready for deployment. ALMS can start monitoring the system. User can obtain a Ready system by creating a new system in the Register activity, or by activating an Inventory system from the Inventory activity. ALMS automatically switches the system state to Deployed at first communication of a Ready system, whatever the protocol. ALMS no longer monitors the system, i.e does not take into account a communication from a system when in Maintenance.The data previously received on the system is kept. 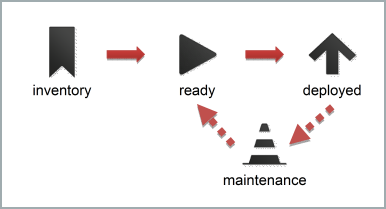 User can switch one or more systems from Deployed state to Maintenance state in the Inventory system view. 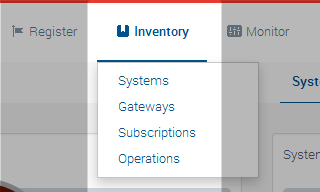 You can manage your system inventory by selecting the Systems section. This section lists all systems managed by your company (according to your user rights and selected context) in a filterable table. It also displays system states and operators in pie charts as well as recent systems operations. The system creation in Inventory shows more capabilities than in Register activity where simplicity is preferred: from Inventory, you can for example do the pre-association of your gateway with its subscription, or can create your system in Inventory state to postpone its activation. You can manage your gateways by selecting the Gateways section. This section lists all gateways managed by your company in a filterable table (according to your user rights and selected context). You can filter the list to display only gateways assigned to a system for example. This section also displays gateway types and inventory status in pie charts as well as recent gateway operations. You can manage your subscriptions by selecting the Subscriptions section. This section lists all subscriptions managed by your company in a filterable table (according to your user rights and selected context). In case your operator is among the ones integrated with ALMS, you will also be able to perform the most common subscription management operations: activation, suspension, restore, termination and changing your price plan. Please note that depending on the operator, a subset of functionalities only may be available. 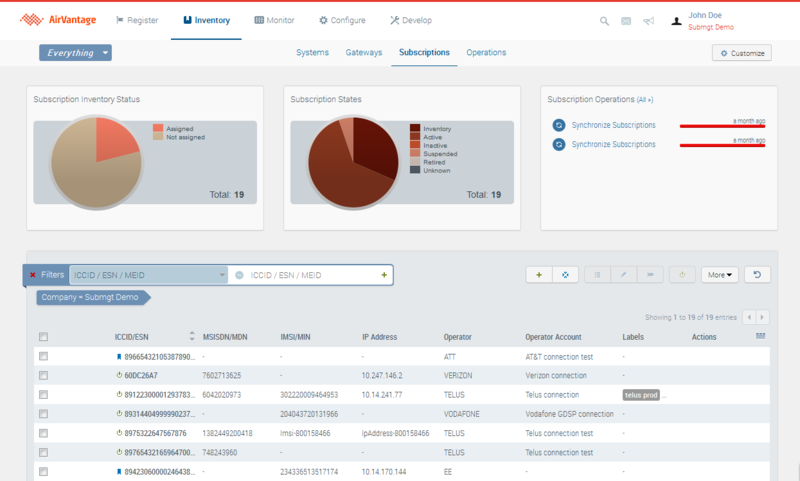 This section also displays subscription inventory operators and statuses in pie charts as well as recent subscription operations. For more information on subscription management, including supported subscriptions and subscription management capabilities, see Additional Information on Subscription Management . How to activate a system? How to create a new system from Inventory? How to import subscriptions from Inventory? How to reactivate the Inventory section in ALMS?